"The Bible, and the Christian Science text-book are our only preachers." Christian Science churches worldwide have the same Pastor. 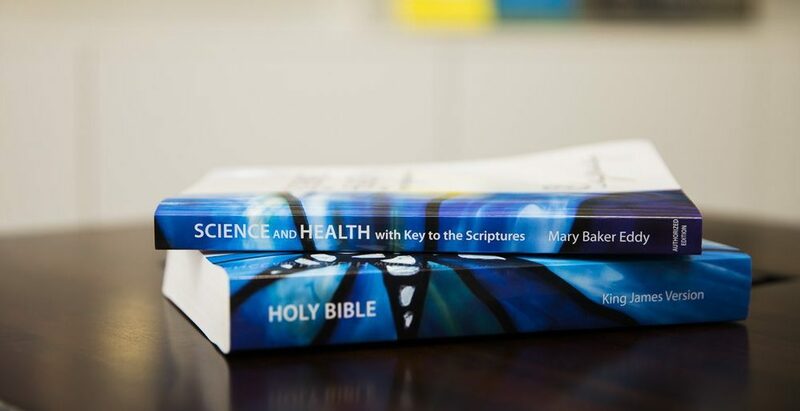 Our Pastor is the Bible and Science and Health with Key to the Scriptures by Mary Baker Eddy. The spiritual ideas in these two books bring peace, comfort, progress, and healing. They bring an understanding of the true sense of divine Love that heals. You can turn to this Pastor at any time to find answers to your most searching questions about life, truth, identity, purpose, God, to find meaningful peace. "The Bible contains the recipe for all healing." Its timeless truth is practical today to inspire, support, regenerate and heal. 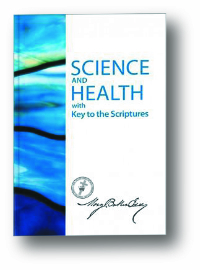 Science and Health with Key to the Scriptures is a complete explanation of Christian Science that is based on the Bible. 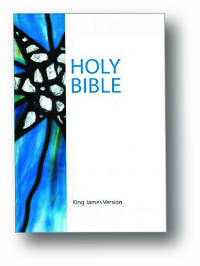 It helps further open the spiritual meaning of the Bible, to understand and practise Christian prayer that heals. The last 100 pages are letters from people who were healed by reading this book. 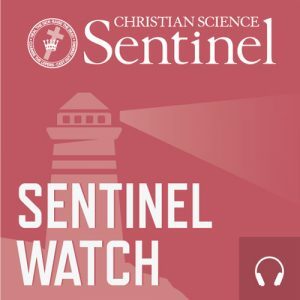 Read more about the Christian Science Pastor here. You can buy or borrow the Bible and Science and Health at the Christian Science Reading Room. Main photograph by Philippa Enid.